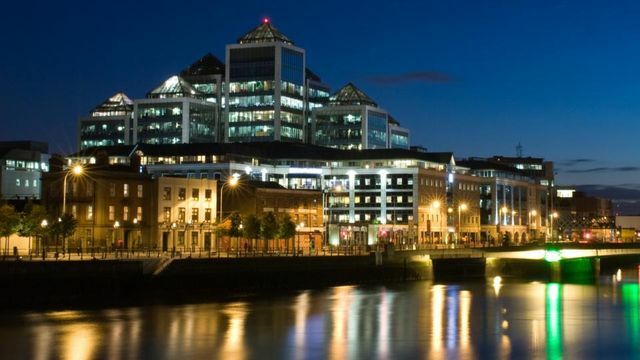 As John Holden's recent Irish Times Article states- "Experts are hopeful that (Ireland's) strong indigenous fintech sector will weather any fall-out from Brexit". Brian Delahunty of Barclay's contributed some useful stats and numbers re the Fintech investment landscape which makes interesting reading for, and gives renewed impetuous to, all us Fintreckers working on securing investment into Irish Fintech. As we all know, Irish Fintech entrepreneurs and high potential companies rightly continue to attract strong investment interest- but, in these uncertain times- Fintreckers do need to be doing all they can to maximize opportunities to secure strategically important investment. I have spent a lot of my professional life acting for private equity/venture capital investors, and for tech companies and entrepreneurs themselves, executing investment rounds at all funding stages, and have set out some top tips for all Fintreckers who wish to maximize their chances of signing that coveted Subscription & Shareholders Agreement. Leman Consulting specializes in working with tech clients in getting them investment ready- to include carrying out dry run Due Diligence exercises and preparing “Investment Ready” reports. “[Venture capital] investment is rising and reached $23 billion [€21 billion] in 2015 as new services start to gain traction,” says Brian Delahunty, head of product and business development at Barclays Bank Ireland. “Consumers and established financial institutions are taking fintech very seriously. Much of the VC investment was driven by an increase in super-size rounds, like the $1 billion raised by finance company, SoFi.” Then there is the rise in partnerships to power fintech growth. Lending was the most-active area for fintech investment in 2015 overtaking payments to account for 42 per cent of all money raised in the sector.